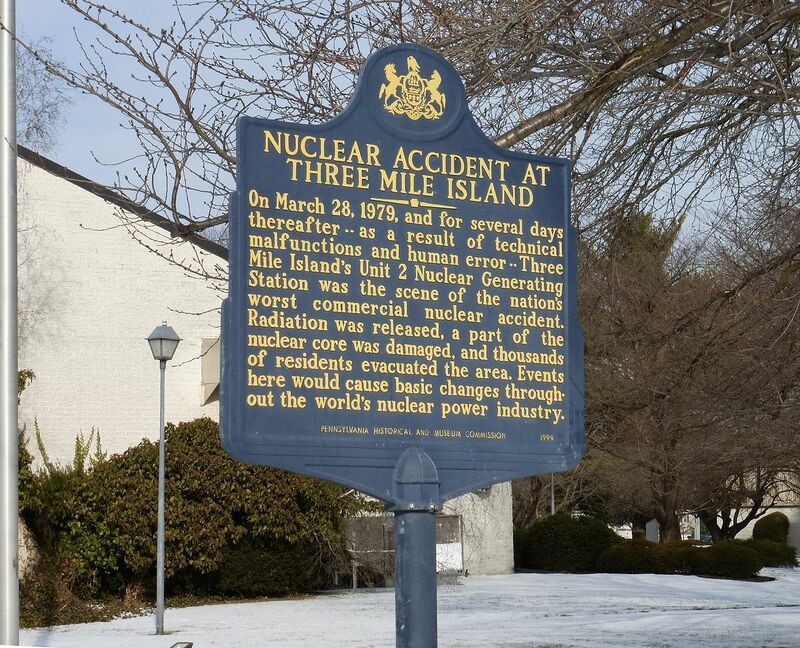 1979 – At 4 PM EST, the nuclear reactors in Middletown, PA (Dauphin County) experienced a partial meltdown. 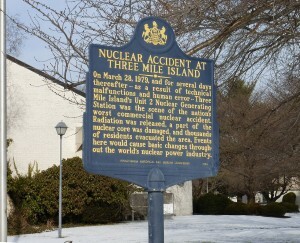 The incident was officially rated a 5-of-7 on the International Nuclear Event Scale: Accident with wider consequences. A stuck open pilot relief valve was to blame for the incident in the primary system. The valve allowed for nuclear reactor coolant to escape into the atmosphere. During the event, the EPA was dispached where they took daily samples of the air to make sure the levels were not harmful to the community. 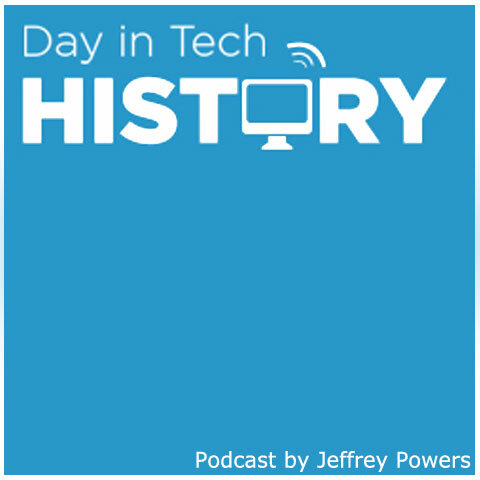 The evacuation of Middletown was ordered 28 hours later – mostly women and children. Only half of the 663,500 population evacuated within a 20 mile radius.